production values being key ingredients in the definitive Wishbone Ash sound. Martin Turner continues to perform the band’s best loved works with his current line-up, which features guitarists Danny Willson and Misha Nikolic, and drummer Tim Brown. 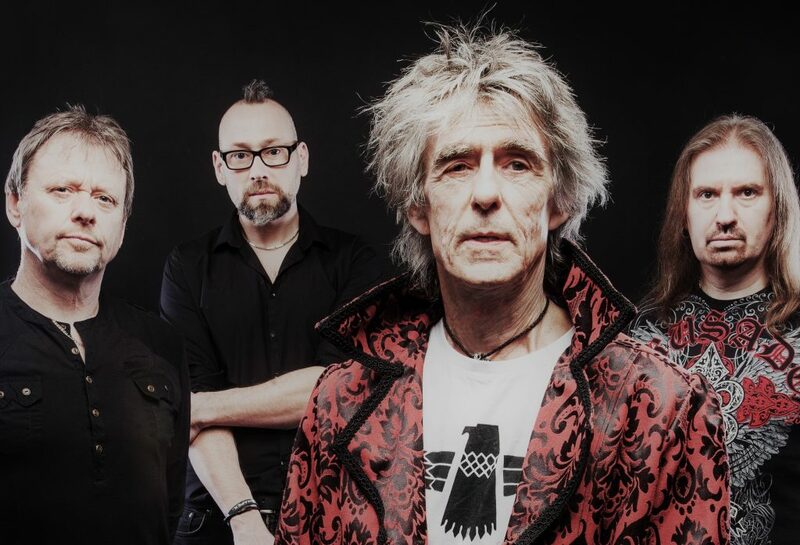 The Beauty of Chaos – Live Dates 2017 tour will feature classic album tracks and stage favourites from the extensive Wishbone Ash repertoire, as well as new music that remains true to the original Wishbone Ash blueprint.